© © Why Won't You Date Me? 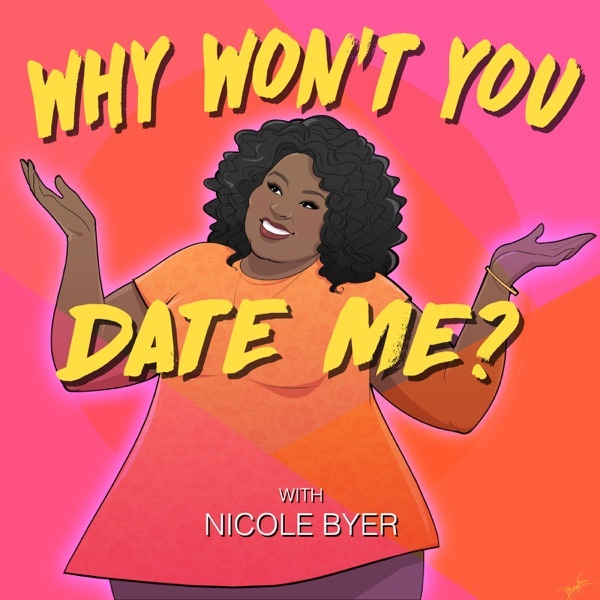 Langan Kingsley (Corporate) joins Nicole to discuss masturbating in public, stalking exes on Instagram, and what Nicole really wants in a man.You can play along and see Nicole's Tinder bio and photos on her Facebook page at: https://www.facebook.com/pg/NicoleByerComedyBe sure to rate Why Won't You Date Me 5-stars on Apple Podcasts. Leave a dirty comment for a chance have it read on-air.